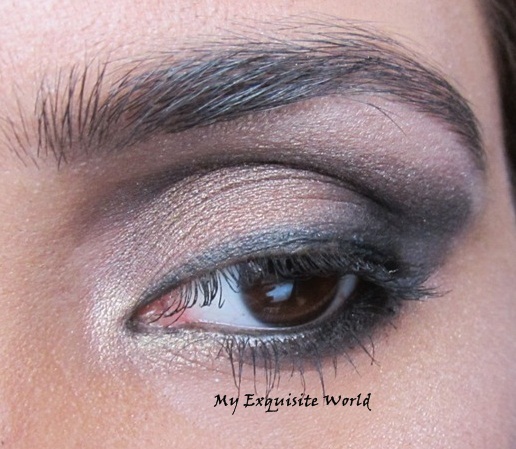 ABOUT:Let your eyes do the talking with Lord & Berry Stardust Loose Eyeshadow. 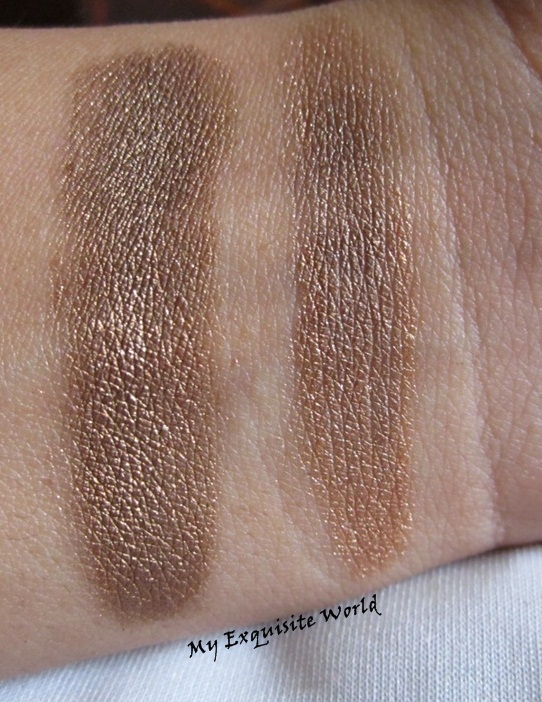 Highly pigmented for a deep and intense colour, the gold flecks create a gorgeous, dazzling effect. 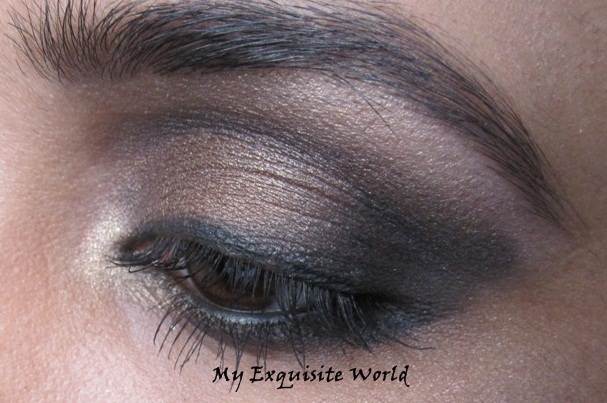 Easy to apply and blend, the colour can be built up for a show-stopping evening look, or worn sparingly during the day. 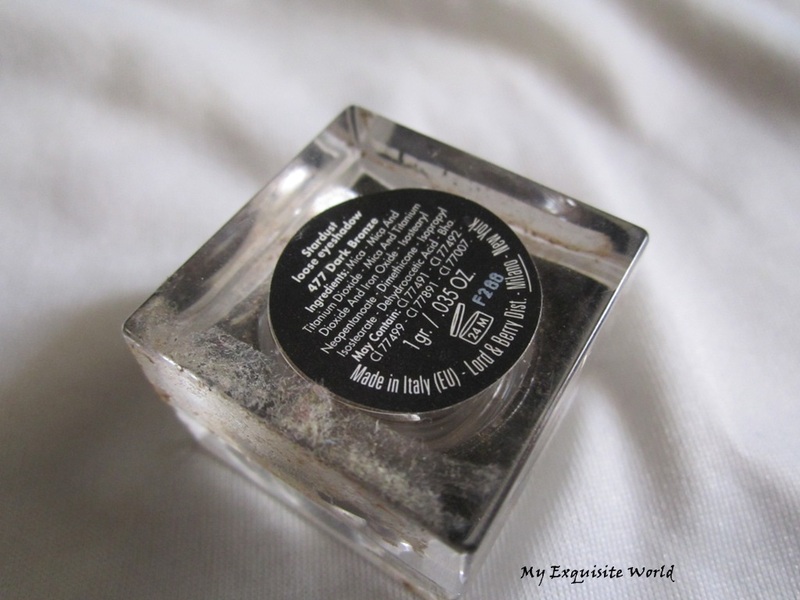 PACKAGING:A plastic square shaped container having the product in it.It looks clean but the eye shadow does fallout as there is a transparent plastic flap in between.The shade name is provided at the bottom. 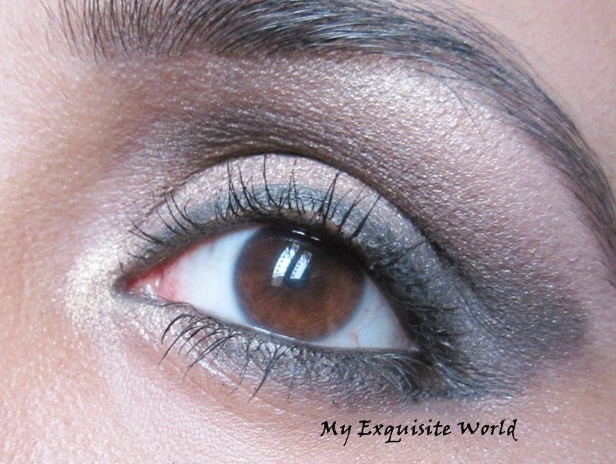 SHADE:The Dark Bronze a brown bronze color. 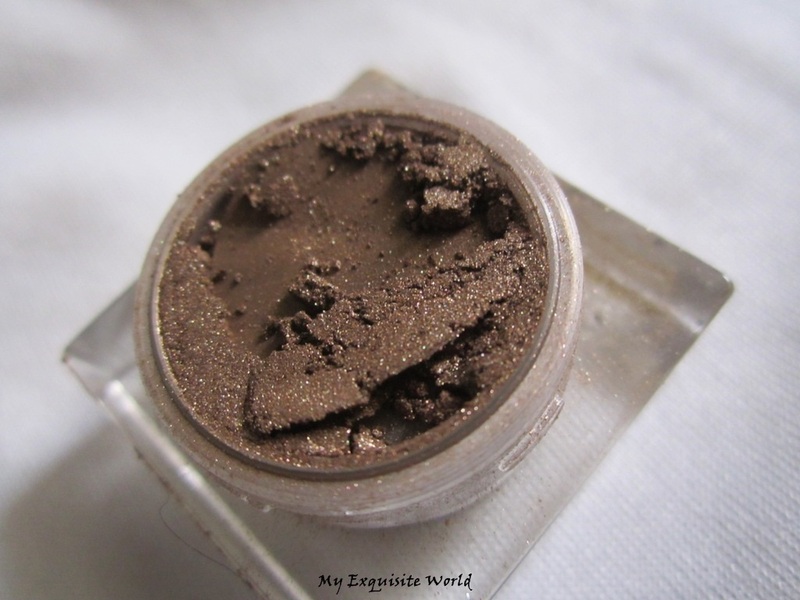 This sparkling brown color has a magnificent gold accent.I love how the shade adds warmth to the look.It is a great shade to be worn for day wear(light wash of the shade and a liner) as well as for smokey looks.Also,the shade will complement all skin tones. 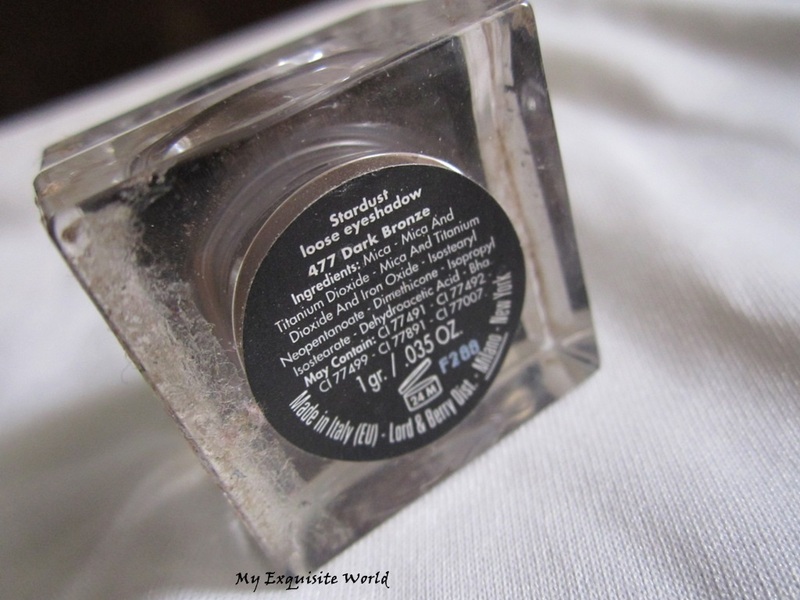 MY VIEWS:The Stardust Loose Eye Shadow is a highly concentrated, luminous, loose pigmented powder that creates a seductive glitter when pressed around the eye area.The powder is finely milled and the shimmer particles are really fine.They are gentle on lids and non-abrasive.The shadow is easy to work out with.It blends easily and can be applied easily over a base or a paint pot.Also,the intensity of the shadow increases a lot when used wet.I like the fact that the shadow has minimal fallout when used though there is fallout when it is tapped off in the container. 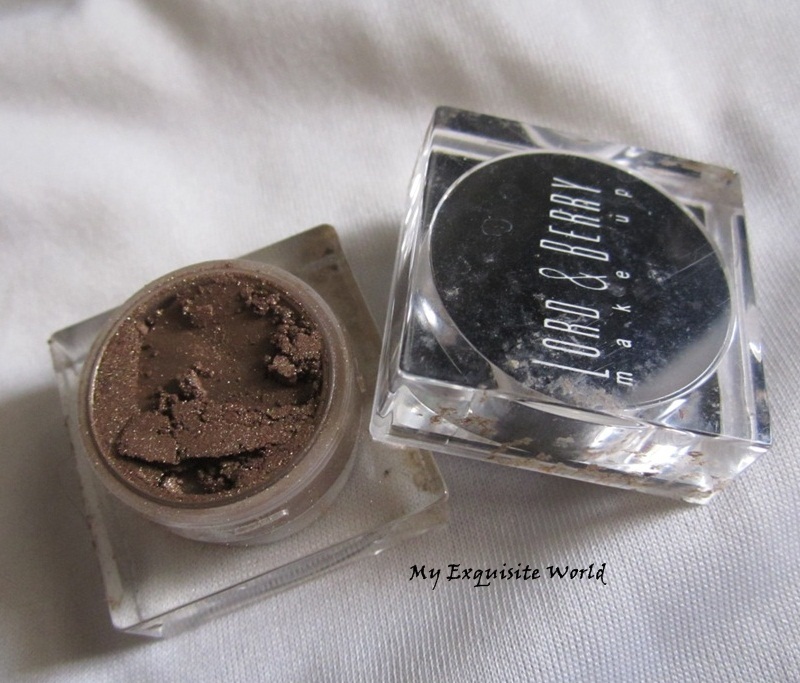 It is decently pigmented and I love the smooth formula.The staying power is also decent for about 6-7 hours over a base or primer. 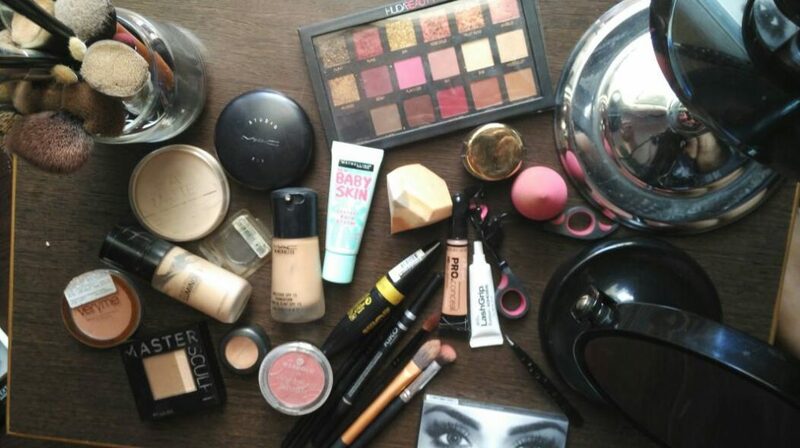 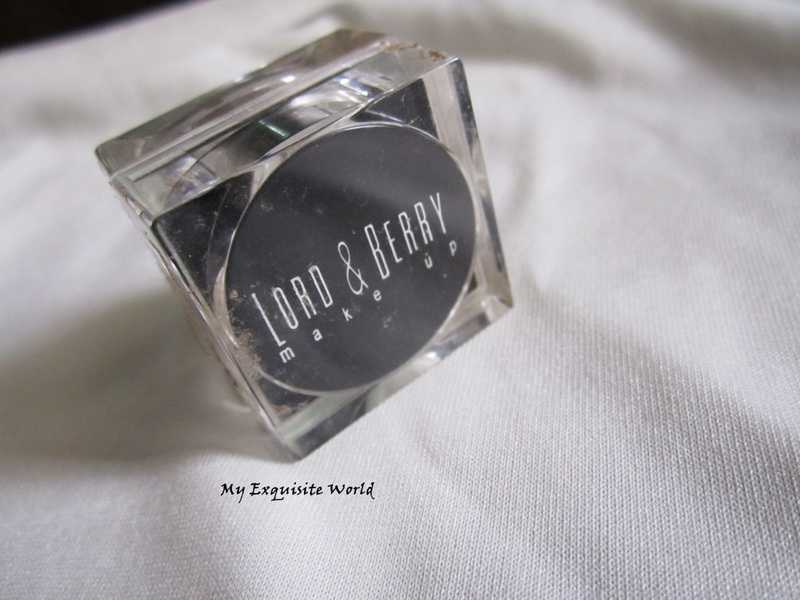 RECOMMENDATION:I love warmer shades as they can be used during say as well as for intense looks.The formula of Lord n Berry loose eye shadow is amazing but the price is steeper.However,the quality is amazing.On more con is the limited availability of Lord n berry products.